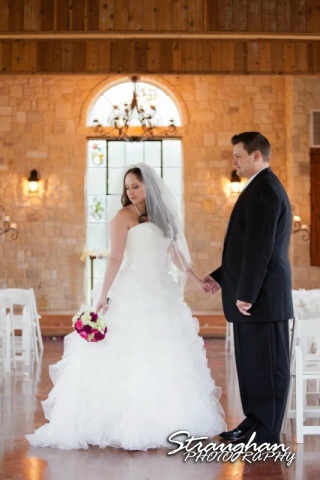 Julie and Scott tied the knot at Faithville Village in Spring Branch, Texas. They chose to have a small event with family and friends. 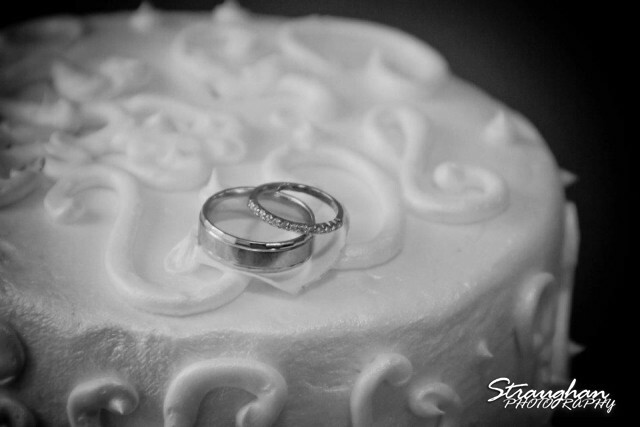 The day started out with rain, but by the time the wedding rolled around it was clear and bright. 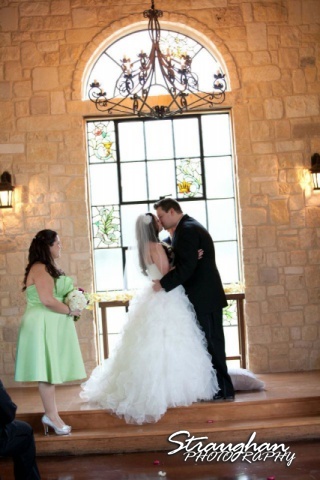 Their two kids were a big part of the day: their daughter was a flower girl and their son was the ring bearer. When the party started it really got rolling, they danced all night and right before Julie and Scott left they changed into some cute going away outfits.